Most people enjoy eating fruit and since you’re probably already including it in your daily food choices, why not do yourself some extra good and choose the best fruit for memory? Here’s an article from our friends at Doctors Health Press that makes a case for including Concord grape juice in your diet. How can a food exert such a complex and beneficial effect in your brain? Mostly due to the presence of some pretty powerful antioxidants. Take, for instance, the polyphenols found in berry fruits. In particular, berries contain flavonoids that have been associated with mental health benefits, including improvement in cognition and neuronal function with aging. As it turns out, one of the best sources of polyphenols that boost brain function is Concord grape juice. This delicious juice contains two very important polyphenols: anthocyanins and flavanols. In a study just completed, researchers investigated the results when older adults with cognitive impairment consumed Concord grape juice. The trial involved two groups: one drank grape juice, while the other acted as placebo. Before and after the 16-week trial period, both groups were administered assessments of memory function and brain activation. The researchers found that participants who consumed grape juice showed reduced semantic interference on memory tasks. Your semantic memory holds all the general knowledge you have about the world. For example, memories of laws and organizational rules are stored in your semantic memory, as are basic concepts such as compassion and humor. Age-related declines in brain function can interfere with the way your semantic memory works. For the entire article, go here. So it appears that Concord grape juice, the best fruit for memory, has lots of powerful antioxidants to protect your brain. Share this post with friends. 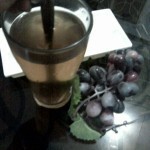 Researchers have once again found that it is a good idea to drink grape juice to improve memory. Apparently, it isn’t just any grape juice. Specifically, it’s juice made from Concord grapes. Dr. Robert Krikorian from the University of Cincinnati Academic Health Center has done a number of successful studies involving Concord grape juice and its abilities to improve memory in the elderly. Apparently, the polyphenols,which are powerful antioxidants, are responsible for the change. 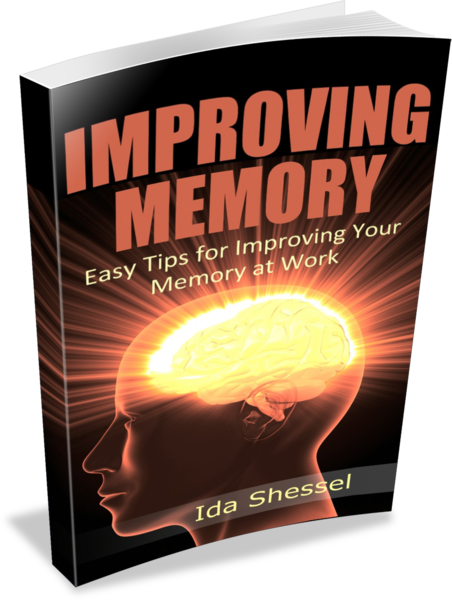 The results showed that drinking the juice was associated with fewer errors in memory tasks. Future studies will give specific recommendations, but for now, you can read about the exact amounts consumed and the duration of the study here. Although the study was done on the elderly, isn’t it possible that younger people can drink grape juice to improve memory too? After all, we often hear about the benefits of antioxidants in fighting many types of ailments, as well as in maintaining our general good health. 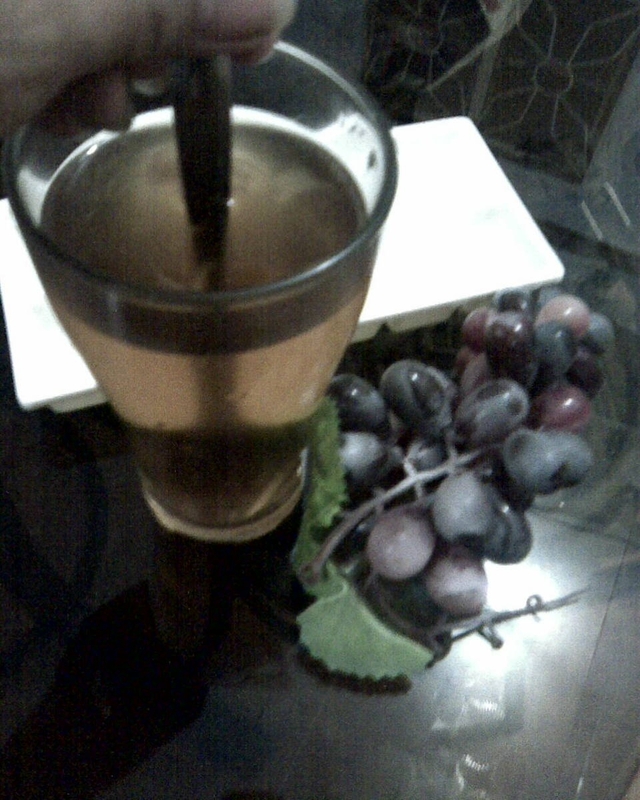 So drink grape juice to improve memory and it may have a positive effect on you too. In the comment section, tell us what you think.